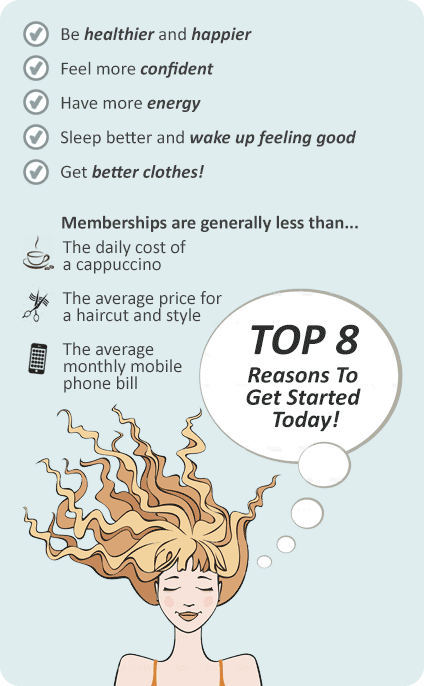 Why EFM Health & Fitness Clubs Parkville? EFM Health and Fitness in Parkville has been servicing the community for over 2 years, providing a service in between a commercial gym and a personal trainer which includes personal fitness coaching in a friendly and non-intimidating environment. 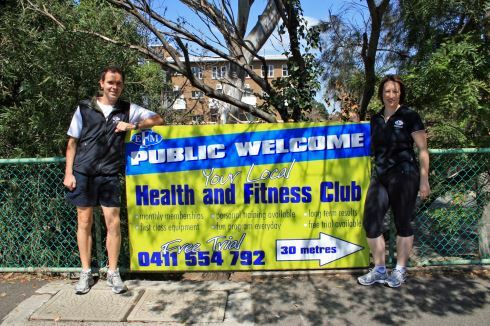 EFM Health and Fitness Parkville is run by a passionate individual who has experience running 5 clubs in 3 different states. He has won The Fitness Professional of the Year Award in 2005 and brings a whole range of experiences and techniques to his Parkville club. The EFM structure has a strong focus on working towards each client's individual goals. We help this along by providing Unlimited Personalised Fitness Coaching with a focus on fun and variation of programs every sessions to ensure your program is just as motivating in 12 months as it is on your first day. We provide first class equipment and training with no waiting for machines, and express workouts so you have more time for your family, friends and yourself. It doesn't matter who you are or what shape you're in, our coaches will work with you on an individual level until you reach your goals. EFM Health and Fitness Parkville has two locations in the area. Poplar Rd (near the Zoo) and our NEW site in Grattan Site (just off Flemington Rd). We look forward to helping you achieve great health and fitness success. Try our Multi-award winning (2004, 2005, 2009) Health and Fitness Program Today! Executive Fitness Management (EFM) provides a service which includes personalised fitness coaching in a friendly and non-intimidating environment. We model our programs to fit your lifestyle. We specialise in personalised fitness coaching where every session is supervised for a more effective workout. We offer a wide range of facilities to help ensure every session is different and to make exercise more fun and enjoyable. EFM staff strive to provide great customer service showing all our members why fitness is a lifestyle change not a fitness fad. A non-intimidating and comfortable environment. First class equipment from LifeFitness. Programs tailored to each individual for faster results. Every session is different to keep your workout fun and enjoyable. Personalised Fitness Coaching where your trainer is always readily available. Every session is supervised for a more effective workout. We mix up your training, incorporating fresh air and sunshine. Periodical reviews to track your progress. At EFM Parkville, we become a social community where everyone knows each other. EFM operate a full calendar of events including, our annual dinner, City to Bay, Run to the G, City to Surf, dragon boat racing, golf day, triathlons, indoor soccer, beach volleyball, basketball and tennis competitions. These events are used as a training focus, and are great fun.